Well, I prefer Rosenbaum when he’s playing Lex Luthor, but I’ll give this film a try, if only to see the beautiful Brazilian actress Morena Baccarin! They’re gonna party like it’s 1994. Besides Michael Rosenbaum, the cast also includes Morena Baccarin (Anna from the TV series V), Nick Swardson, Harland Williams, Isaiah Mustafa (the guy from that now cult Old Spice commercial), Jay R. Ferguson, and Sarah Colonna. 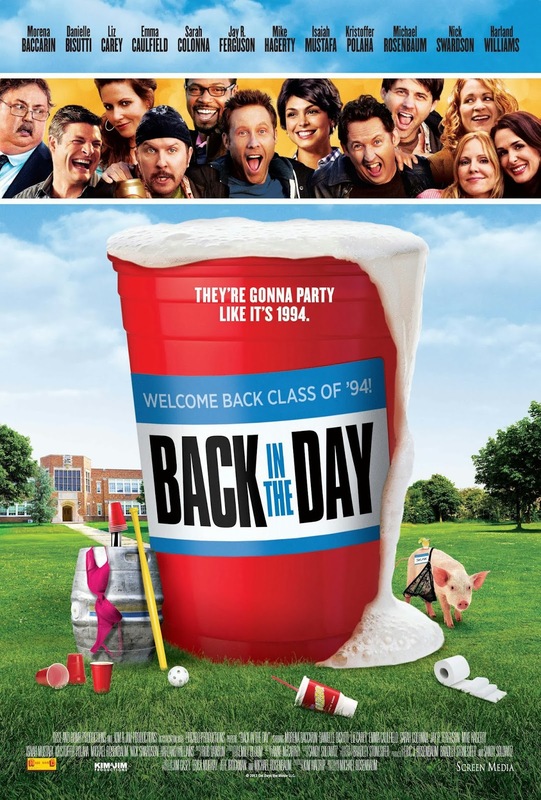 The release date of Back in the Day is set to January 17, 2014.